Is there room for more homes? Market estimates as to how many units will be handed over vary, but analysts agree that the key questions are: location, segment and sentiment. Core areas with sufficient demand for supply that is in tune with the demand will continue to see growth. Whereas demand will peak during the six months of the World Expo 2020, in the long term the need for staff and worker accommodation will dominate. Calculating supply based on project announcements, Manika Dhama, senior consultant in the strategic consulting and research department at Cavendish Maxwell, tells PW there is a lot deliveries expected. “According to the Property Monitor supply tracker, there are more than 100,000 units scheduled for delivery over the 2018-20 period,” says Dhama. Dhama says that the number may even be lower. “Given the materialisation rate over the last 2-3 years, with 12,000-15,000 being handed over each year, the handovers over the next two years could also be within this range, thus totalling around 40,000–50,000 units between 2018 and 2020,” she says. Meanwhile, the bigger question is how the supply will be absorbed. Analysts say the nature of demand generated by the Expo will be a key factor. However, the biggest demand in the short term is expected from the influx of tourists. “The biggest demand will come from visitors to the event and beyond; this is why we are seeing an exponential number of hotels being built,” Tauima says. Residential demand during the Expo is expected to be primarily for accommodation for visitors during the six-month event as well as in months leading up to it, says Dhama, and this will include hotels, hotel apartments and various lodging facilities. Economic growth is closely tied to generation of jobs long after the event is over. As such, Dhama says the Expo’s impact on residential demand will depend on the ability of the event to generate long-term jobs. “Thus, the impact of the Expo on white-collar workforce will be the key driver of residential demand and this parameter will determine the demand-supply gap,” says Dhama. It’s crucial to create supply for the segments that are likely to see demand, although a huge chunk of it will not be coming from the higher end of the income bracket. One of the ways to counter this, says Godchaux, is by “educating the market on risks and opportunities, by refusing oversupply blanket statements”. However, he adds that the supply and demand absorption will focus largely on specific segments. “I do not believe the overall market to be generally oversupplied, but there are worries to be had in a few segments. Equally importantly, assessing demand from end users rather than just investors is a critical part of the issue,” says Godchaux. However, developers are also looking beyond the Expo as they deliver new supply into the market. “We expect that most of the lower-end jobs would no longer be required after the event, but more importantly, we also expect a longer term ‘legacy benefit’ of Expo, part of which would market Dubai’s various offerings such as business, trade, hospitality, and tourism in a much wider global scale, resulting in sustained growth in demand for commercial and residential property,” says Tauima. 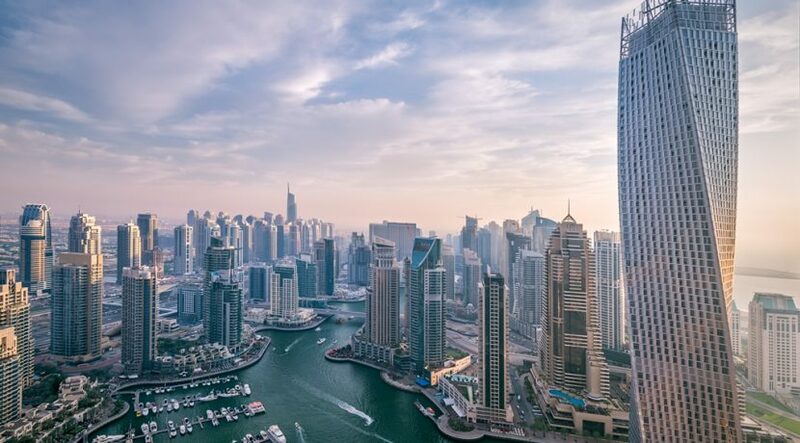 Dubai is also learning from various cities that have recently hosted large events, such as Brazil and London, which hosted the last two Olympics. While developers stagger deliveries to maintain stability in prices, holding back supply and releasing it only in time for the Expo can, in fact, be counter-productive, analysts say. 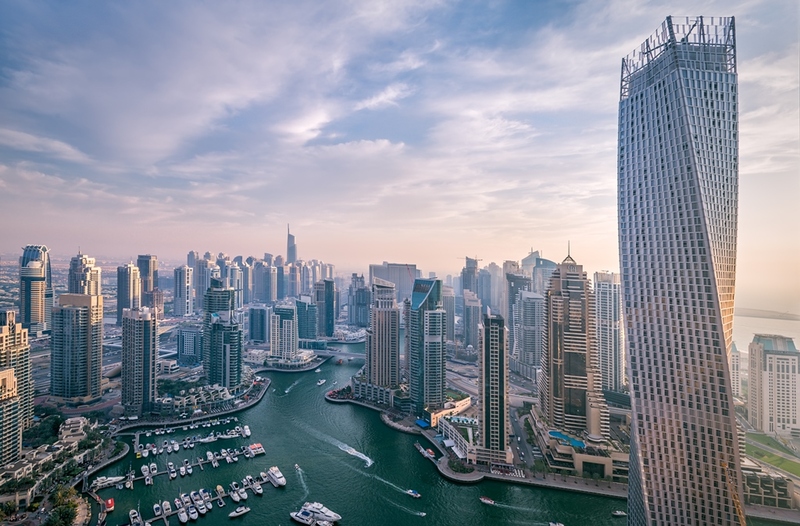 The strategy is not useful when delivery needs to be timed to an event, as Godchaux says, “Historically, developers in Dubai have been using the strategy of phasing their deliveries as a measure to match supply and demand levels as delay penalties aren’t always enforced. We expect the same spillover of deliveries to continue over the next two years. However, we see a bottleneck forming during the end of 2019 early 2020 as many developers would want to deliver in time to capitalise on peak demand levels caused by the Expo. With this timeline, any further phasing or failing to deliver in the run-up to 2020 may be metaphorically considered by many as missing the bus.